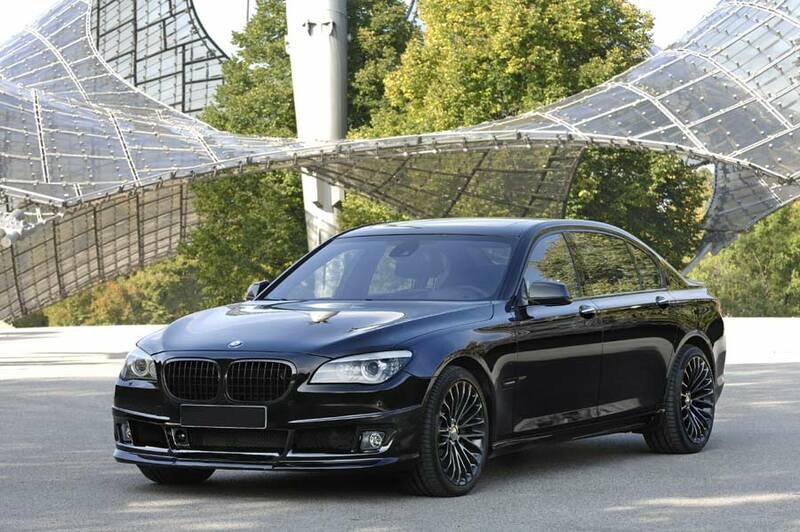 BMW performance specialist, Tuningwerk, developed a new tuning program for the long wheelbase BMW 7 Series model. 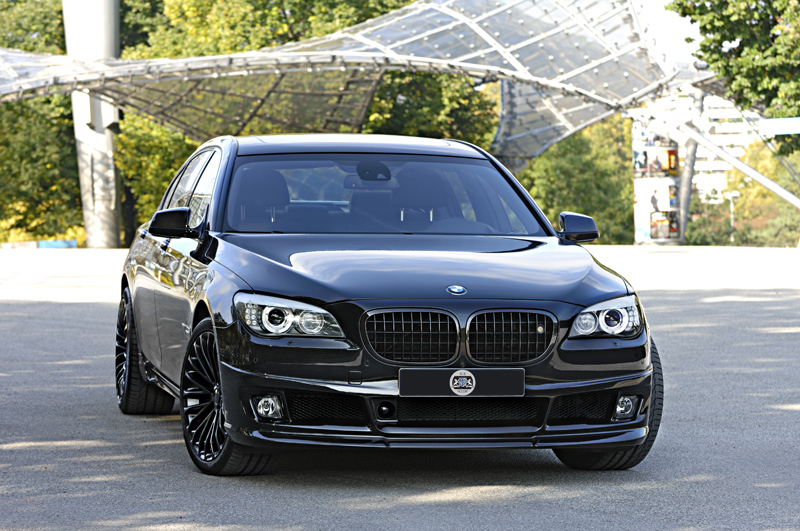 Dubbed NR 7, the tuning package brings both visual and power upgrades to the popular BMW limousine. 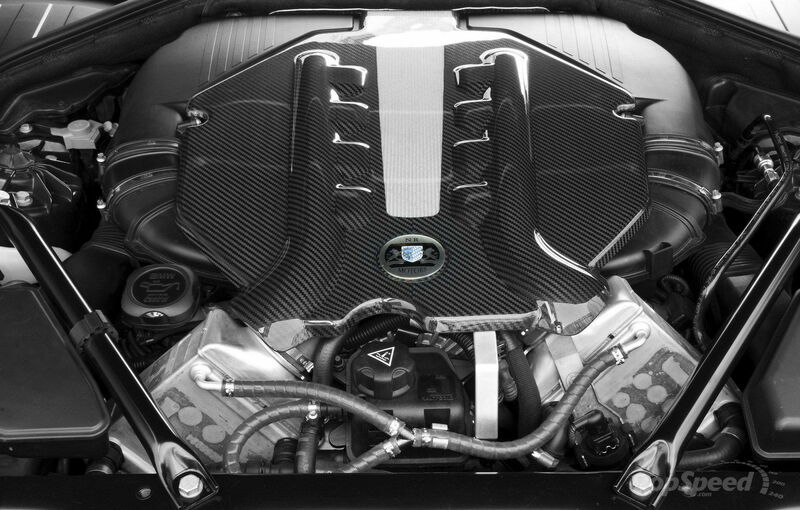 Powered by BMW’s 4.4 liter twin-turbocharged V8 unit, the NR 7s is offered with two levels of output. 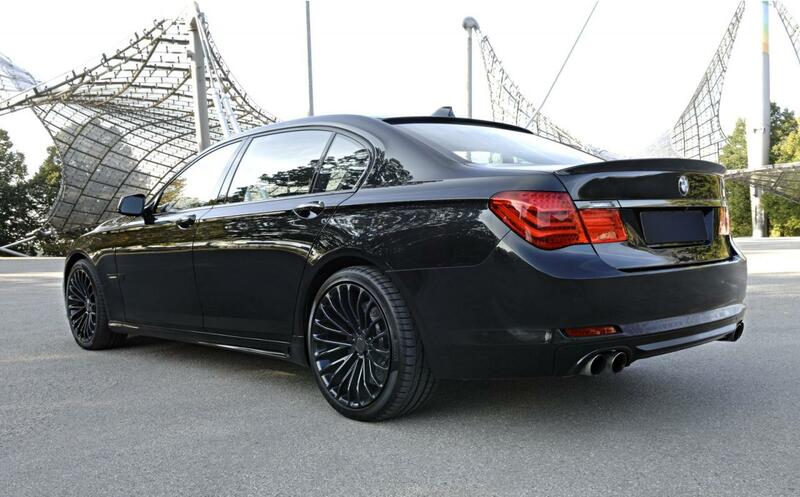 One of them, the GT Edition, develops 540 hp/400 kW and 750 Nm of torque. The increased power takes the 7 from 0 to 100 km/h (62 mph) in 4.2 seconds and has a top speed of 307 km/h (190 mph). In the visual department, both models are dressed up in company’s carbon aerodynamic package and larger wheels. 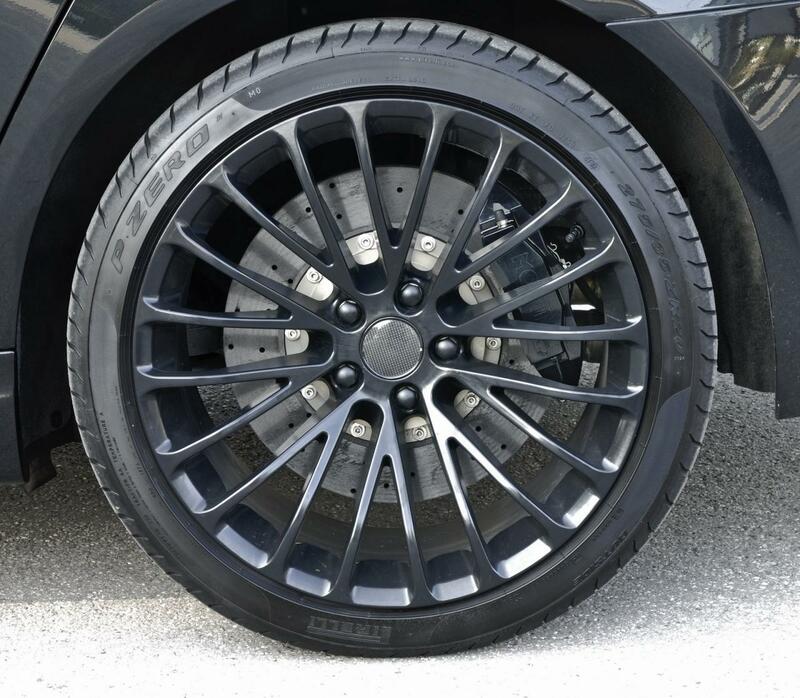 To cope with the additional power and offer optimal braking distance, the two 7s come equipped with carbon-ceramic brakes. Inside the cabin, Tuningwerk can offer bespoke upholstery or components from the BMW Individual range.